The first step in modernising your Hospital, Clinic or Surgery is to ensure your cabling infrastructure will deliver the speeds needed not just for today but well into the future, most organisations are working towards gigabit to the desktop. At Cavendish we can help you to build a solid infrastructure which will deliver the speeds you need to the desktop but also provide the platform for all the other IP applications. 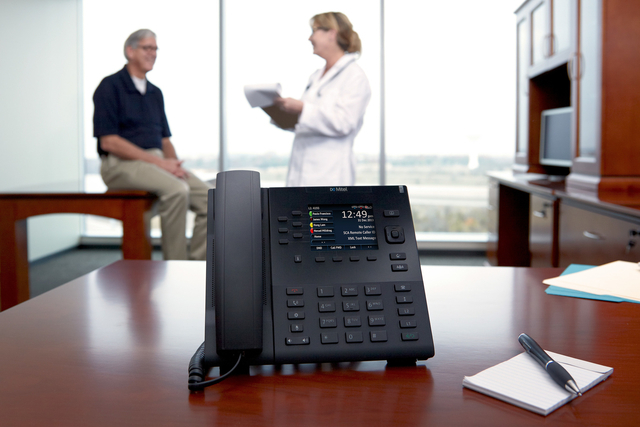 Mitel delivers precision tools for clinical transformation. 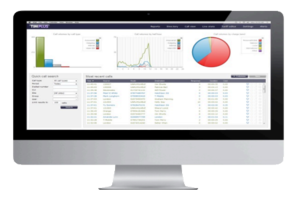 Examples include personalized automated appointment reminders for medical offices, call centres that handle resident relations in extended care networks, and multi-modal contact centres that handle sensitive patient data for insurance and billing systems. Mitel healthcare phone systems make positive, private patient engagement possible. 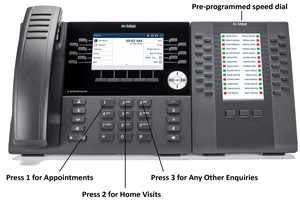 With the ability to be built for up to 8,000 users, with a call centre solution with voice guidance for customers and a reliable back up system to survive system failures, the NS1000 is especially fitting for the healthcare industry. With previous communication systems in the healthcare industry being unpopular with patients it is an area that can greatly benefit from a new system. 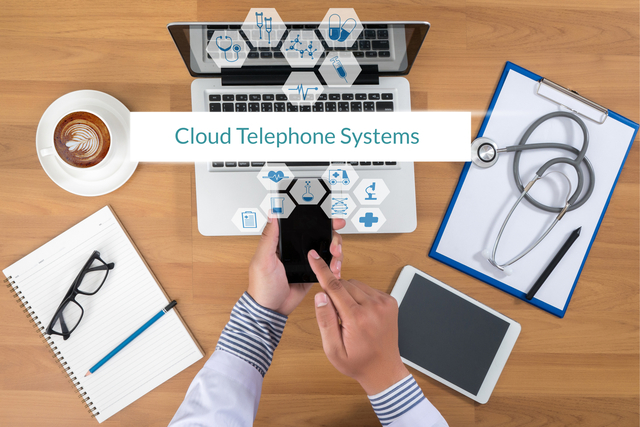 Healthcare industry is now using VoIP solutions to realize bottom line cost savings across the board. There is no upfront cost, you pay monthly and you always receive the latest software and features. Easy to adopt, deploy and scale, VoIP for healthcare helps you support a more connected and collaborative environment while delivering the savings you need to meet today’s tight budgets without IT expert knowledge on-site. 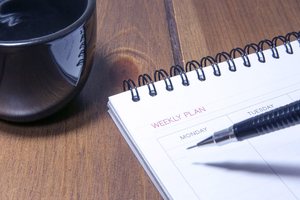 Increase or decrease the number of your SIP Trunks temporarily in a 30-day basis. Our systems allow automatic calling of patients to cancel, reschedule or confirm appointments therefore enable more appointments for those patients who need them. To avoid any inconvenience before procedures or tests, you can set up pre-admission instructions to help patients to prepare themselves properly to e.g. a blood test. It is an automated answer system which provides menus to callers and let your patients to choose the right department they wish to talk to therefore you can save time for both of you and operate more effectively. With this feature you can handle morning calls and let your patients know who e.g. called you for prescription to call you back later. 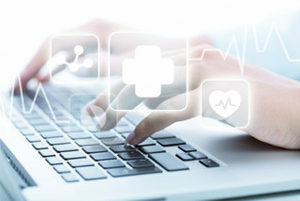 Healthcare facilities move sensitive records online thus data protection is essential for them. Emergency notification system enables you to act immediately in the event of an emergency and our cloud backup will save your data if a disaster strikes. With advanced applications you are able to spread information more effectively and quickly to both patients and staff. 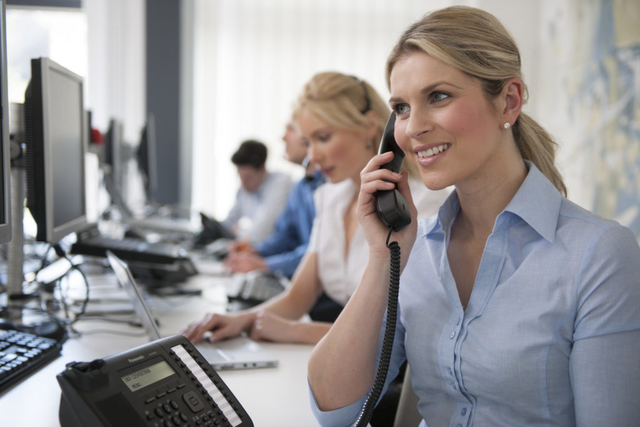 With call queuing every call will be answered in a first-in, first-out basis. You can direct the patients to where they need to be. While patients are waiting to speak to the reception they either can listen to music or record announcements and you can let them know when they can expect to talk to someone. The software allows calls to be captured and stored as searchable, playable electronic voice documents. The call is documented and stored in its entirety and can be organized into an electronic folder, searched for and retrieved by a combination of any number of search criteria, annotated and shared with those inside and outside the organization via a secure link. 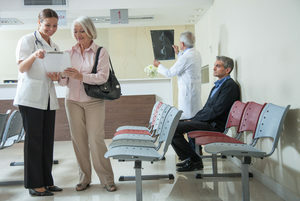 Waiting room paging as a feature of a phone system has proven an essential use in medical facilities with the functionality of improving the patient flow in the entire hospital or clinic. This solution provides an easy, confidential and quiet communications between staff and patients. Help your patients to feel more comfortable while they are waiting. For more information about our Solutions for Healthcare facilities call 0800 206 2107 or send us an email.